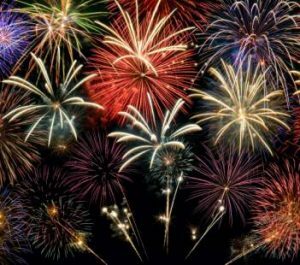 The PTA is delighted to be hosting a fantastic fireworks display on Thursday 5th November and tickets are selling fast. Tickets are £20 for a family of 5 or £5 each (infants under 2 years and under are free). We would ideally like all replies back to school by Wednesday 14th October. Remember it is open to all so please do bring your friends and family. There will be food and hot drinks available and everyone will no doubt have a great evening! Gates open at 6.30 pm with fireworks at 7.30 pm.